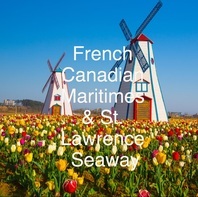 The 11-night Great Lakes and Georgian Bay Cruise from Pearl Seas Cruises sails four of North America's Great Lakes. 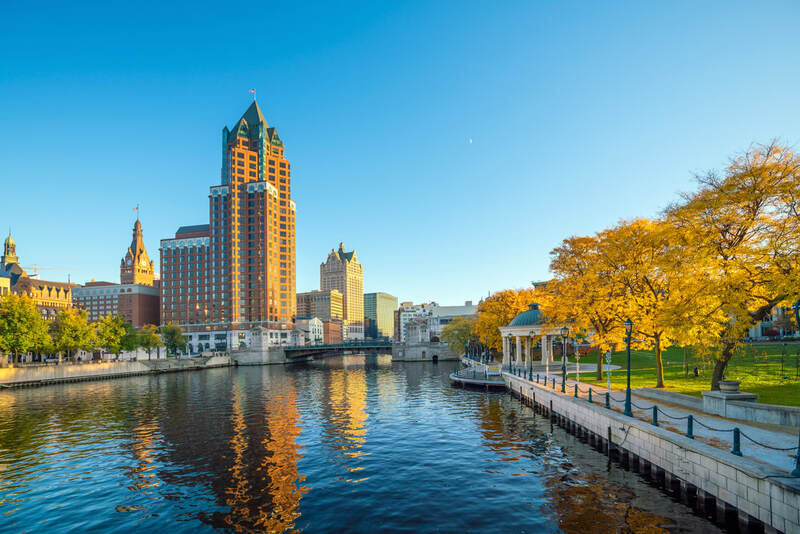 Embark in Milwaukee, Wisconsin for an evening sail across Lake Michigan, towards the stunning sand dunes of its eastern shore. 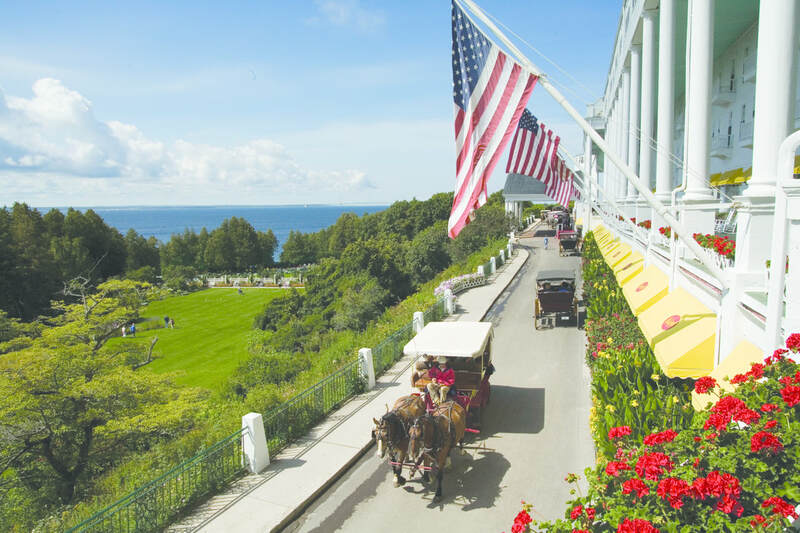 Make your way north to picturesque Mackinac Island and the historic locks at Sault Sainte Marie. 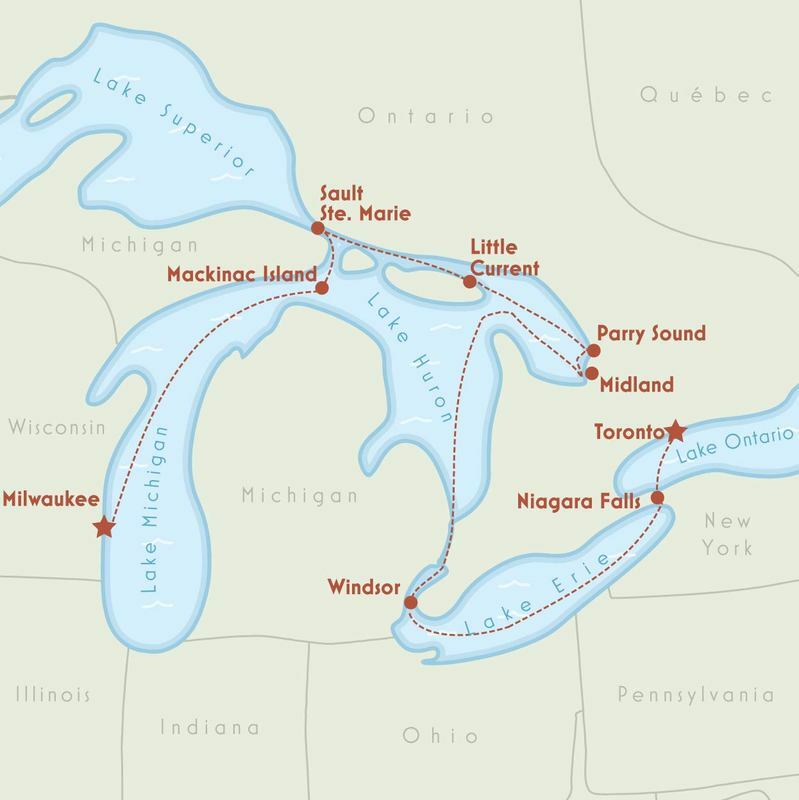 Unique to this cruise, sail Lake Huron's emerald Georgian Bay, with a thousand islands, rocky coasts, and seaside villages of Ontario. Go with the flow as you navigate the Detroit River to Lake Erie, where your Great Lakes visit is complete with a trip to Niagara Falls. 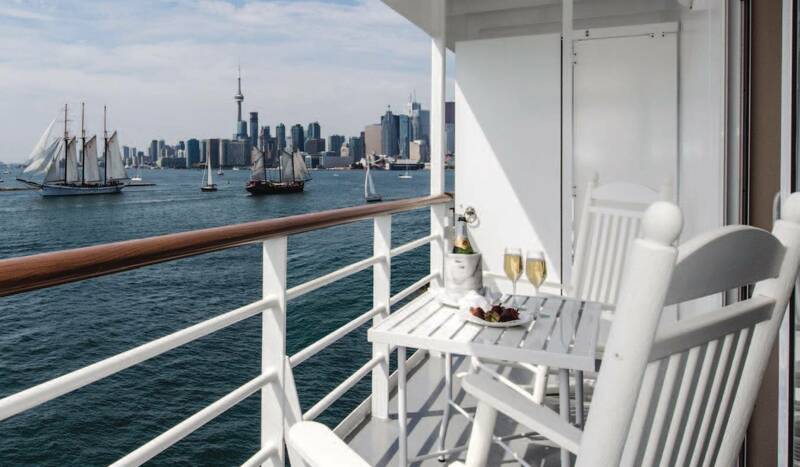 Finally, sail across Lake Ontario to disembark at Toronto, where Canada's most diverse city awaits. Muskegon is one of the most picturesque towns on Michigan's west coast, from the historic ships at port to its colorful lighthouses dotting the famous dunes. 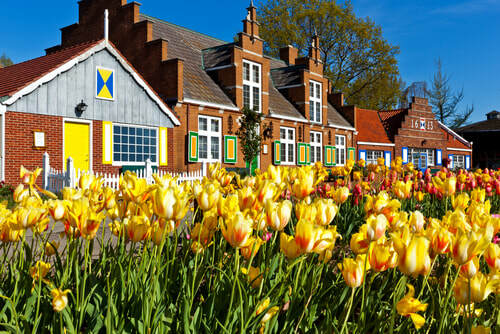 Nearby Holland offers a glimpse of Dutch culture in America, where artisans craft authentic Dutch ceramics, operate working windmills and carve wooden shoes. The "Soo" locks allow ships to bypass the rapids of St. Mary's River as they make their way between Lake Superior and Lake Huron. The locks accommodate nearly 10,000 ships each year. In Sault Ste Marie, Ontario, the Canadian Bushplane Heritage Centre tells the story of Ontario’s rich bushplane and firefighting history. The Ermatinger Old Stone House and Clergue Blockhouse include the oldest stone buildings west of Toronto. Manitoulin Island is the largest freshwater island in the world and Little Current is home to a rich history of first nation cultures and nautical exploration. Take a drive through Manitoulin's picturesque countryside or visit the Ojibwe Cultural Foundation to explore the history of the Anishinaabe peoples through the museum, gallery, smudging ceremonies and and intertribal dance & drum presentation. Parry Sound is a picturesque port town on the shores of Georgian Bay. Its beautiful beaches, parks, and trails are part of the Georgian Bay Biosphere Reserve, recognized by UNESCO for its extraordinary terrestrial and marine biodiversity. The region's Provincial Parks offer opportunities for canoeing and kayaking, hiking, fishing, and nature trails. Hockey legend Bobby Orr hails from Parry Sound, which celebrates their home-town hero at the Bobby Orr Hall of Fame. 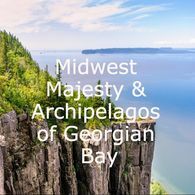 Located on the northern edge of Lake Huron, Georgian Bay is often referred to as the "sixth great lake," covering a surface area of over 5700 square miles. 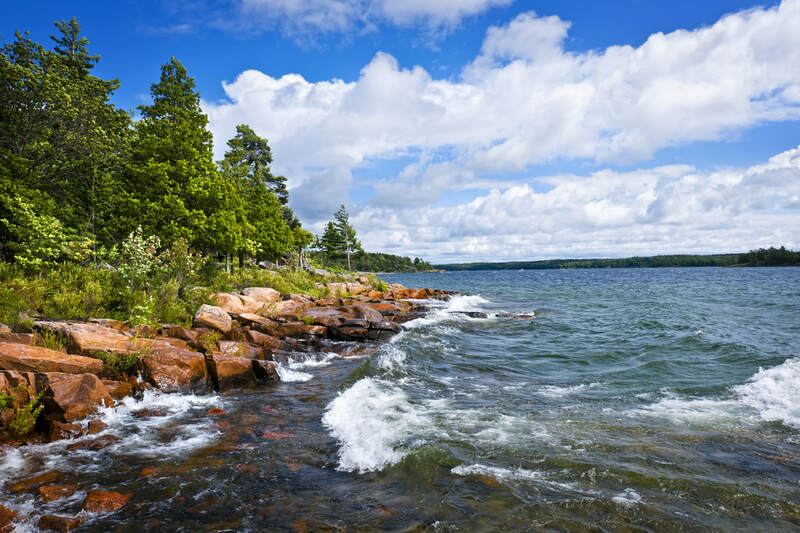 It is the largest freshwater archipelago in the world with 30,000 islands and 1240 miles of dramatic coastline. Spend the day sailing through turquoise waters, past historic lighthouses and quaint lakeside towns, many accessible only by water. Midland serves as the gateway to Georgian Bay's stunning archipelago. The area is the ancestral homeland of the Huron-Wendat, the "people of the island," who called their land Wendake, "the land apart." French Jesuits arrived in the early 1600s, and built a mission, Sainte-Marie-among-the-Hurons, which today can be visited to explore the history of Wendat and French Jesuit settlements. The natural wonders of the region are accessible at the Wye Marsh Wildlife Centre, which provides habitat for the iconic trumpeter swan, native to the region and the symbol of Midland. Windsor, Ontario is Canada's "City of Roses." Here you can explore the rich history of Great Lakes industry at The Henry Ford Museum of American Innovation. The museum's collection showcases the evolution of the American automobile, innovations in flight from the Wright Brothers to modern air travel, and a host of historic artifacts from Lincoln's chair at the Ford Theatre to Rosa Park's bus. You may also wish to explore Greenfield Village, a living museum bearing witness to 300 years of history. Lake Erie is the warmest and shallowest of the Great Lakes, and has more consumable fish than all the other lakes combined. 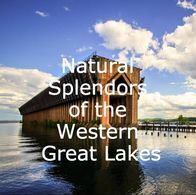 It is the heart of industrial transportation on the Great Lakes, connected by canals to the East Coast and the Mississippi River, and bordered by important industrial cities like Detroit, Cleveland, and Buffalo. The Niagara River--its biggest natural outflow-- provides hydroelectric power to communities in both the United States and Canada. Niagara Falls are formed by a great limestone escarpment, jutting up 194 feet at the falls. The Welland Canal was first constructed in 1932 to allow ships to go around the falls rather than over them! Enjoy a tour with a local guide, take a drive along the scenic Niagara Parkway, or visit a local winery or lovely Niagara-on-the-Lake. On board, take a stroll on deck to watch our descent through the 8 locks of the Welland Canal, from Lake Erie to Lake Ontario. Welcome to Toronto, the 5th largest city in North America and one of the most culturally diverse cities in the world. 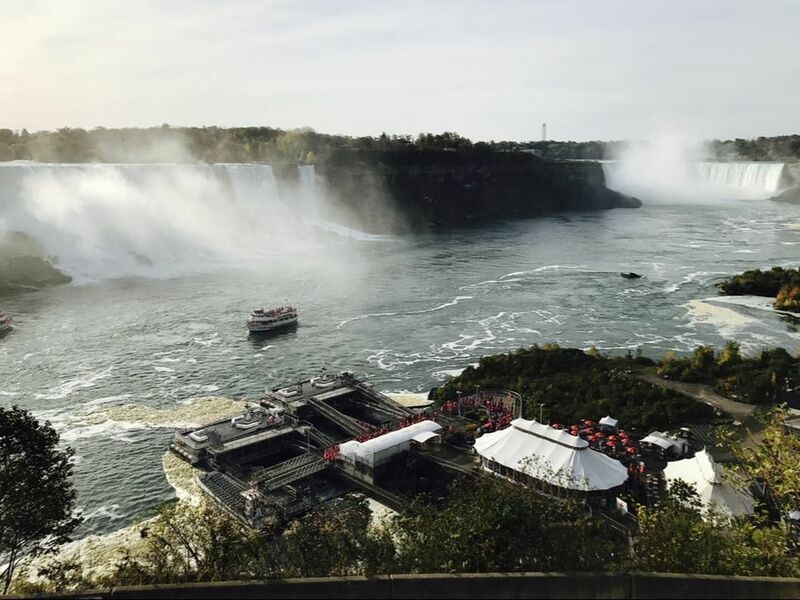 Located on the northern shore of Lake Ontario, this provincial capital offers a feast of restaurants, museums, theaters and more, all with waterfront views and fabulous public transportation to get you there. 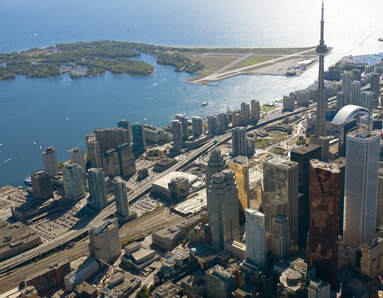 If you've extended your stay beyond embarkation, don't miss the Distillery District, the underground PATH shopping mall, and the Royal Ontario Museum.